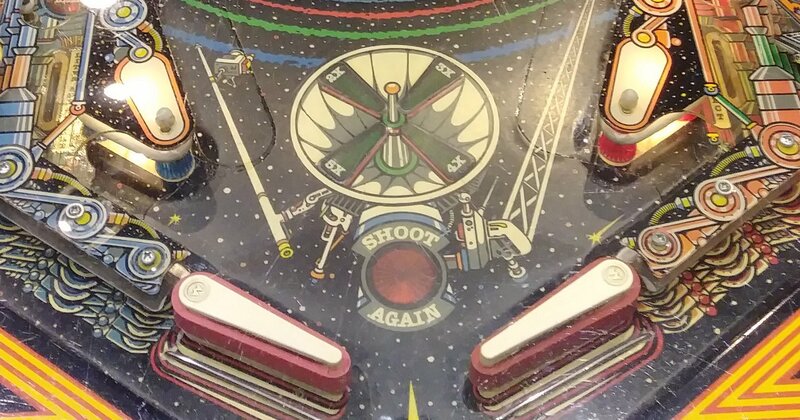 After my recent experience with some vintage pinball machines, I'm steadfast in my opinion that I will probably never own one. Probably. On March 23, 2019 I attended the Texas Pinball Festival in Frisco, TX. Was it fun? Yes. I did enjoy myself. But I did have three machines fail when I played them. The machines that broke were in somewhat rough shape and definitely needed reconditioning, so I'm not angry that they failed. I also understand that pinball machines are not cheap to maintain. There is a lot of stuff that can break on them. Many moving parts, many wires, many mechanical things. And even the things that don't move like pegs can fail from their rubber rings eventually failing from being hit by a pinball so many times. Here is the story of the three machines, with the last one having an awesome story to it.